We are very excited to announce a new and exclusive pool finance program. 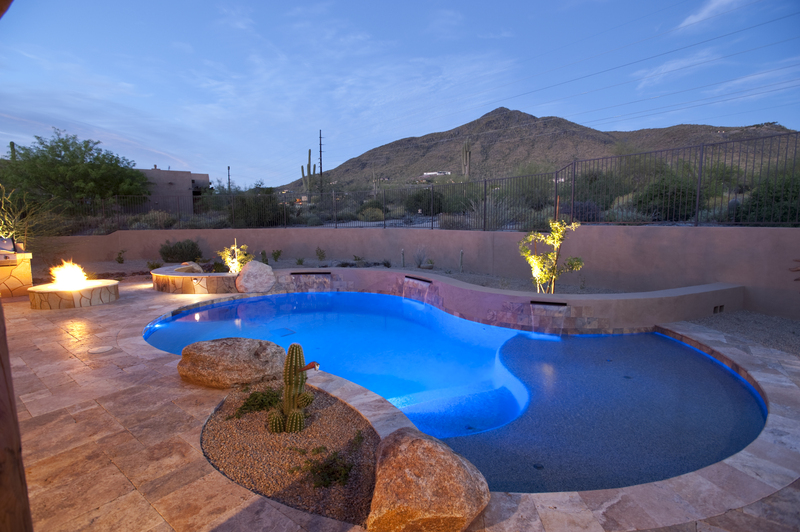 The lender will increase the value of your home by 50% of the pool/landscape contract amount. This increases the value of your home making it easier to qualify for a secured loan at a longer 15 year term. Longer term means lower payments! This is a great option for those who have a little equity in their home. Apply at http://calpool.com/deals/financing.shtml or call 480-756-7085 for more information on how to qualify. It has never been more affordable to build your dream pool today!